Diversifying income for freelancers can be tough and as you grow as a freelancer, income becomes more focused and concentrated than diversified. More clients from one source over other will make you focus on those sources to fetch more clients thus making it more focused and concentrated. More regular and long term clients make income for freelancer more focused. So it is even more important for freelancers to think about diversification of clients, diversified source of clients and diversifying income as a freelancer. Let me share how I diversify. 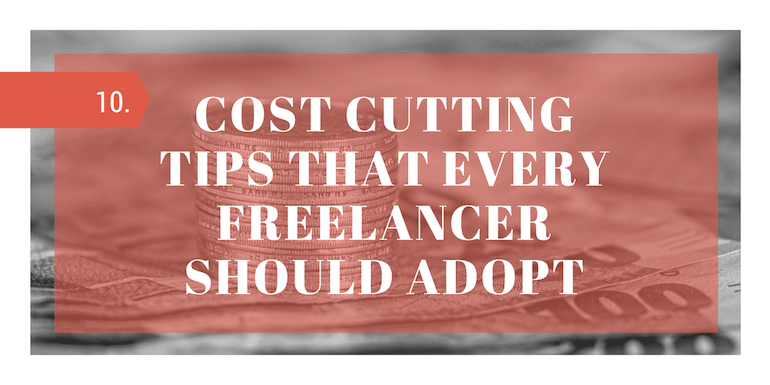 As a freelancer, you should have more than one source of regular clients to provide stability to your freelancing income and constant flow of work. One source of clients that is very underrated among freelancer is a blog. My best source of clients has always been Go4Expert and most of my current clients are in xenForo (and previously vBulletin). Every freelancer should have a blog or website and write content which can be relevant to services they offer. As content drives more traffic, you will be able to find clients who are more than happy to hire you for services. As a freelancer, you just cannot miss the freelancing marketplaces like Upwork and PeoplePerHour. Upwork (and formerly Elance) has always been good source of clients for me. Though in some niche, there may be competition in such marketplace but if you are an expert, you can grab enough work at your preferred hourly rates. You are a freelancer and not a superman. You cannot do everything a client needs and you can just be a consultant to few clients. As an example, I don’t do SEO work for clients but I do consult them on what can be done on an SEO front for their site and how they should hire SEO experts and even interview their SEO freelancers. Have few clients where I manage their forums and blogs for upgrades for a regular monthly fee. At times there is very little that needs to be done but some months needs a lot more work. I don’t prefer taking up too many of such clients because if all of them needs me at a given point, it can be tough for me to manage and maintain the speed turn around time. I always prefer small size project from clients which help me find time to blog, manage my websites and focus on other revenue streams. I have few large clients and even when I am working for those large clients, I do take up small projects as it helps me keep new clients rolling in and as I deliver for those small clients they can eventually convert to large clients in future. In a decade of being a freelancer, I have lost many long term clients which is part and parcel of freelancing. As a freelancer, you not only need diversified clients you also need diversifed source of income. Every freelancer must have a blog and if you aren’t blogging, you are missing a big opportunity and even leaving out too much revenue on the table. Most Indian freelancers don’t blog and they either underestimate the power of blogging or aren’t aware of benefits of blogging. It has benefits of fetching clients but opens up many other source of income. Make sure you as a freelancer are not doing the same mistake. Apart from blogs I also own few forum websites which helps me diversify my income and opens up ad revenue as an income stream. Now you can not only have websites but you can also have custom apps or game apps that can help you generate more revenue streams as well as can fetch you clients for app development work. Create digital products like themes, add-ons, plugins that you can sell either from your own blog or list them on marketplace like themeforest or codecanyon and add a new revenue stream. I preferred to have an eBook over creating those themes and add-ons. It not only will give you an additional income stream but can also give you an additional source for potential clients who may be looking for more custom work over and above of the product you are offering. As a freelancer, you can always recommend other products to your clients and generate additional income. Products like payment solutions, hosting, CDN, Email Marketing or any other related products that your clients may prefer using. Not only you can promote products directly clients but can write about them on your blog. Refer clients to other freelancers and ask them to pay you for referring clients. It can work both ways. You can get more clients from other freelancers and return them with financial benefits for mutual benefits. There is very little a freelancer can control on the GEO of clients but at times I reject proposal invites on Upwork from clients who are from specific GEO. Make your money work for you to generate passive income for you. Income from freelancing is not always passive but if you can invest to generate a rent income it is not only passive but helps you diversify your income. I have managed to earn 25k as monthly rent from my investment in an office space in Kolkata and it really helps me provide good stability as well as help me increase my income without any effort from my end. There are numerous mutual fund investment opportunities in India that have an awesome return on invested capital. I prefer investing in dividend funds over growth funds because dividend option comes with a regular payout option which is tax free and incomes is completely passive in nature. As a freelancer, you can only work limited number of hours in a day and it is about exchanging time for money. 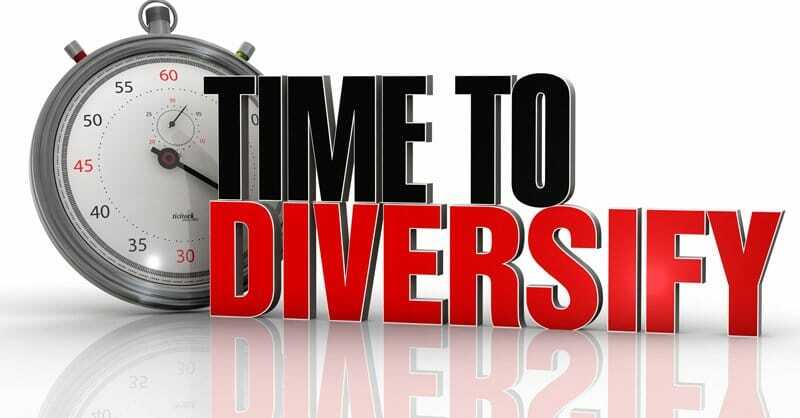 So you can be limited by time to make more money but if you can find partners, you can diversify and boost your income. Partnerships should not be all about income but you should make sure that you opt for the right person to partner with. Honesty and integrity are important but also make sure your partner brings something very unique to the business. Share in comments how you prefer to diversify your income as a freelancer.